Based in the South East we provide unwavering customer service with our own trained technicians and with the manufacturer we can cover all areas of the UK. We strive to offer competitive prices and create a solution best suited for all types of business. ARC is an environmentally friendly company, we are proud to supply award winning Konica Minolta machines. 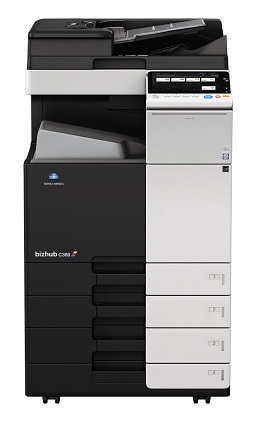 Trade in your old photocopier and we can buy out your existing lease, allowing you to benefit from a new Konica Minolta MFD. Our service technicians are all manufacturer trained and equipped with the skills and knowledge to service the devices.